Keep your 36" x 6" foam roller clean while you exercise! 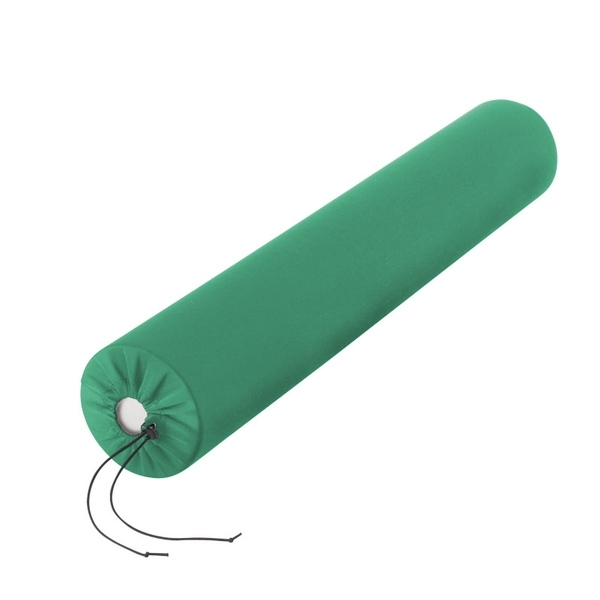 Made from a soft polyester that easily fits the foam roller. Foam Roller not included.